How do I Kosher my Dishwasher for Pesach? Which dishwashers can be koshered and which can’t? Dishwashers often have plastic parts and you must ascertain with your rabbi if you can kosher plastic items. If your dishwasher is made from porcelain it can’t be koshered. If it is made from stainless steel it can be koshered. However even your dishwasher is stainless steel, it also contains synthetic components such as rubber gaskets and rubber tubing which goes back to the same question. Speak to your Rabbi to find out if your dishwasher can be kashered for Passover if it is made of plastic or has synthetic gaskets. Clean all surfaces using liquid cleanser then leave it idle for 24 hours. 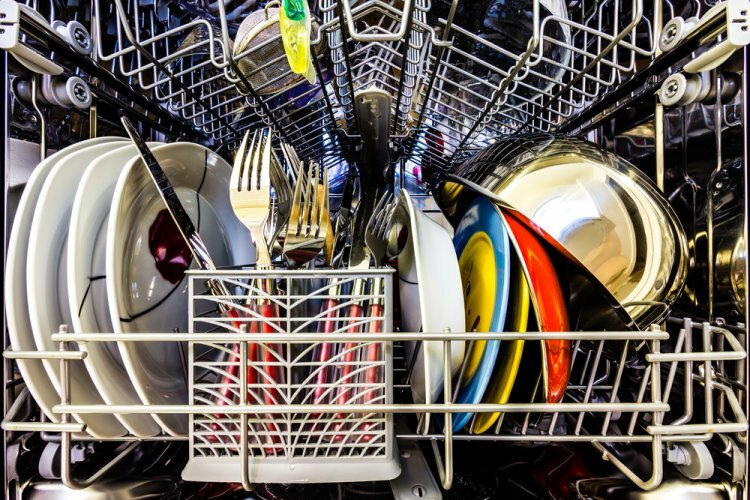 Run a heated cycle of the dishwasher with soap. You must also boil large pots of water on stove and pour into the dishwasher then also add heated stones. Then run a heated dishwashing cycle with hot water and stones inside.